Guardian offers pest control that is safe and eco-friendly for your family and pets. Our quotes are free and without obligation. Call us today to design a plan that suits your needs! Pests are easily attracted by food and water which is why they often appear in homes and businesses. At Guardian, we find the source of the problem and resolve it right away. 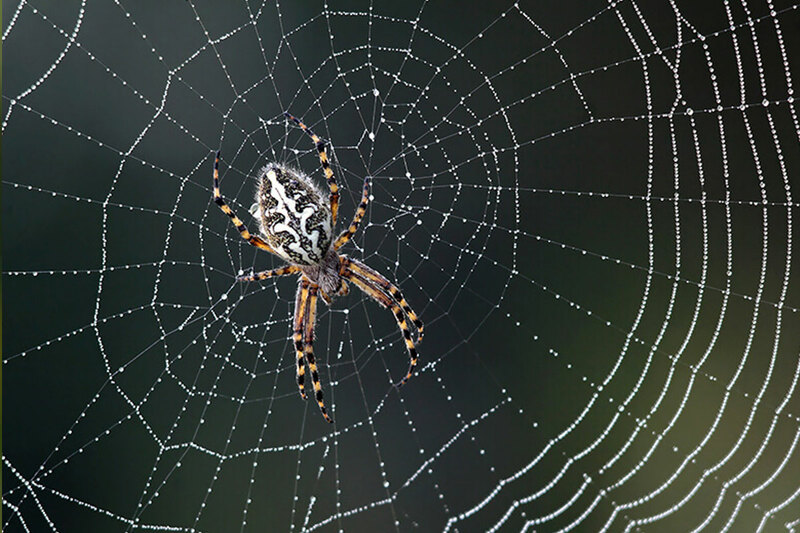 Guardian Pest Control offers treatments for several different types of pests. 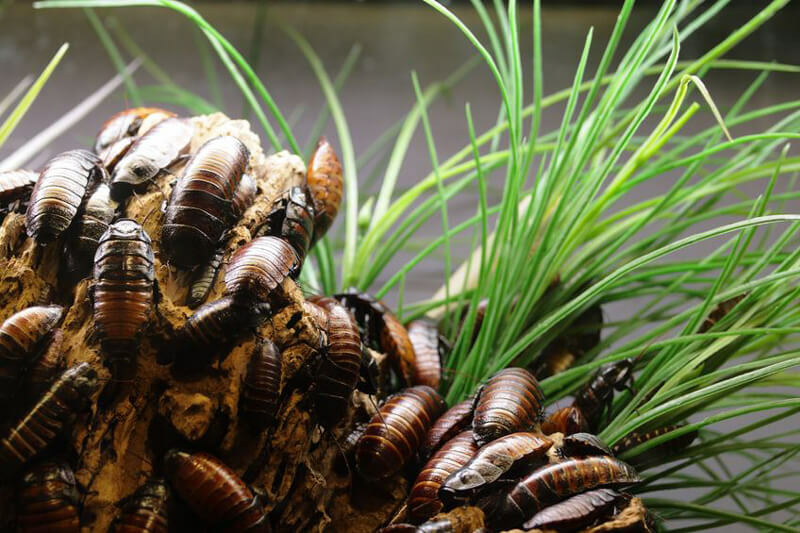 View our comprehensive pest library and give us a call today for your pest control needs in Missouri. 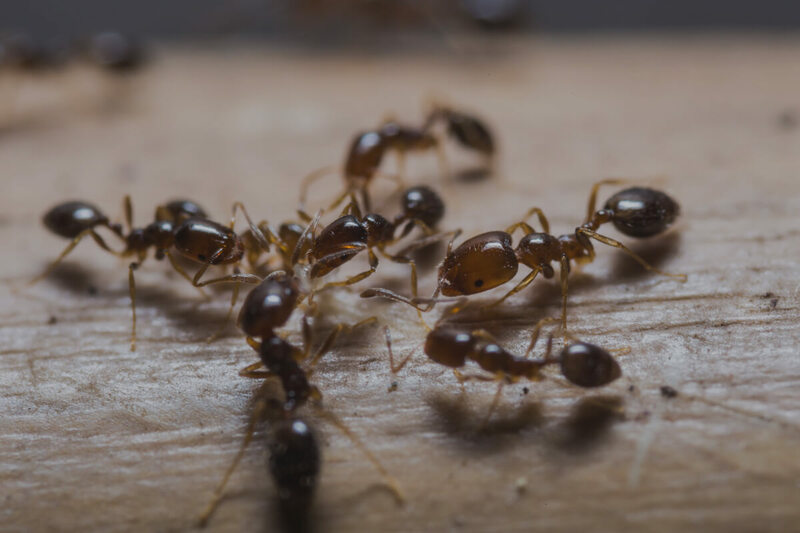 At Guardian Pest Control, we want to make sure you are completely satisfied and pest free at all times. That's why we offer low, affordable pricing for any pest situation. Your satisfaction is guaranteed or you will get your money back. We are dedicated to providing affordable and efficient service to both residential and commercial customers. We offer a place to turn when you have pest concerns and worries. Our team of experts is prepared to develop an individual plan of treatment to prevent and solve your pest problems. 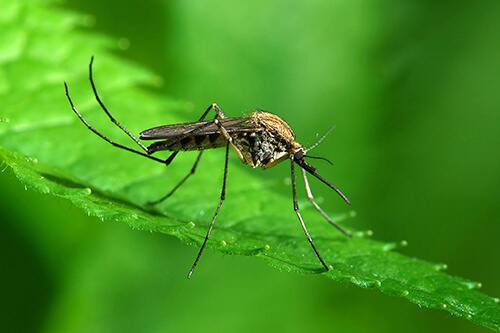 The best way to prevent disease from pests is through professional intervention. Guardian Pest Control has the best equipment and offers eco-friendly solutions that eliminate pest issues. This means that homes with small children or pets do not have to worry about exposure to toxic chemicals that cause health concerns. Click on a picture to learn more about our specialty services. Guardian Pest Control is committed to providing you the highest quality of service. We protect you and your property from unwanted pests and understand the best techniques for your specific area. We strive for total customer satisfaction and take necessary measures to assure a safe and pest-free environment. Some of the areas we service include: Auxvasse, Ballwin, Bridgeton, Centralia, Chesterfield, Columbia, Crestwood, Ferguson, Fulton, Jefferson City, Kirkwood, Lake Ozark, Lake Saint Louis, Maryland Heights, Mexico, Moberly, O’Fallon, Osage Beach, Overland, Saint Louis, St. Charles, St. Peters, University City, Warrenton, Webster Groves, and Wildwood. *New customers only. Limit one per customer.